In late September, we were stunned to read (and report) that in the first mega-layoff in recent Chinese history, the Harbin-based Heilongjiang Longmay Mining Holding Group, or Longmay Group for short, the biggest met coal miner in northeast China had taken a page straight out of Jean-Baptiste Emanuel Zorg’s playbook and fired 100,000 workers overnight, 40% of its entire 240,000 workforce. We added that “if there is one thing China’s politburo simply can not afford right now, is to layer public unrest and civil violence on top of an economy which is already in “hard-landing” move. Forget black – this would be the bloody swan that nobody could “possibly have seen coming” and concluded that as for the future of China’s unskilled labor industries, the Fifth Element’s Jean-Baptiste Emanuel Zorg has a good idea of what’s coming. Fast forward to today when, if not a full million, Xinhua reports that as part of China’s proposed excess capacity production curtailments the country’s steel production slash will translate into the loss of jobs for up to 400,000 workers, estimated Li Xinchuang, head of China Metallurgical Industry Planning and Research Institute. Li said more people will be affected in the upstream and downstream industries. According to some estimates just like every banker job in New York “feeds” up to three downstream jobs, so in China every worker in the steel industry helps support between 2 to 3 additional job.s Which means, 400,000 primary layoffs would mean a total job loss number anywhere between 1.2 and 1.6 million jobs! As a reminder, previously China had announced that it would cut steel production capacity by 100 to 150 million tonnes, while coal production will be reduced by “a relatively large amount,” according to a statement released Sunday by the State Council. We have yet to get an estimate of how many coal jobs will be lost. The reason we were, and remain, skeptical about China ever following through on this production curtailment is precisely the massive layoffs that will result: layoffs which would enflame an already tenuous employment situation because as we showed recently, the number of worker strikes in China has gone parabolic in the past year, soaring to a record high over 2,700 in 2015, more than double the previous year’s total. China has given the green light to more than 150 coal power plants so far this year despite falling coal consumption, flatlining production and existing overcapacity. 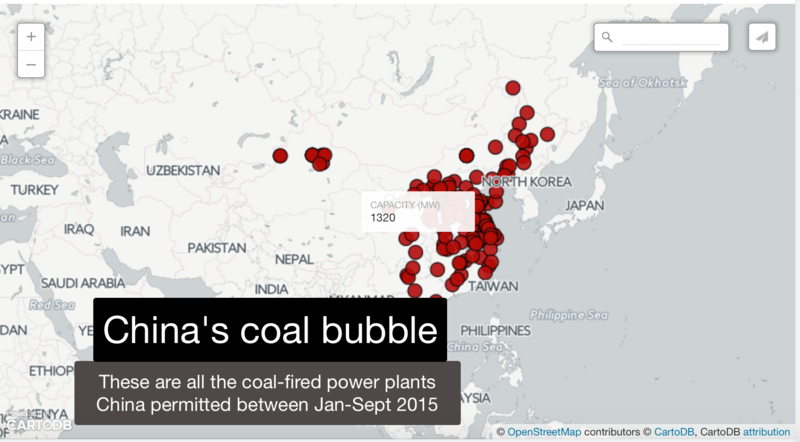 According to a new Greenpeace analysis, in the first nine months of 2015 China’s central and provincial governments issued environmental approvals to 155 coal-fired power plants — that’s four per week. Should they all go ahead they would have a capacity of 123GW, more than twice Germany’s entire coal fleet; their carbon emissions would be around 560 million tonnes a year, roughly equal to the annual energy emissions of Brazil; they would produce more particle pollution than all the cars in Beijing, Shanghai, Tianjin and Chongqing put together; and consequently would cause around 6,100 premature deaths a year. 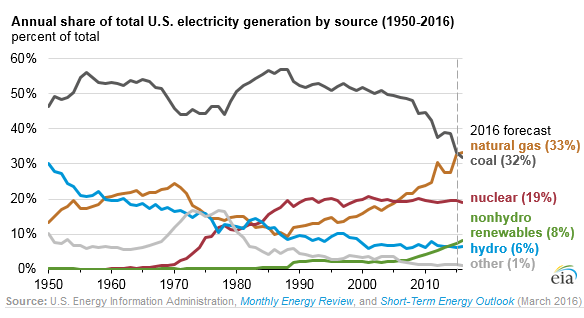 Coal-fired electricity hasn’t increased for four years, and this year coal plant utilisation fell below 50%. We will not have coal shipped through our city. Utah coal companies want to invest $53 million to redevelop an old Army base and ship their coal from Oakland to Asia. The facility would create jobs and tax revenues, and ship other commodities as well as coal, but it is caught up in California’s environmental politics. 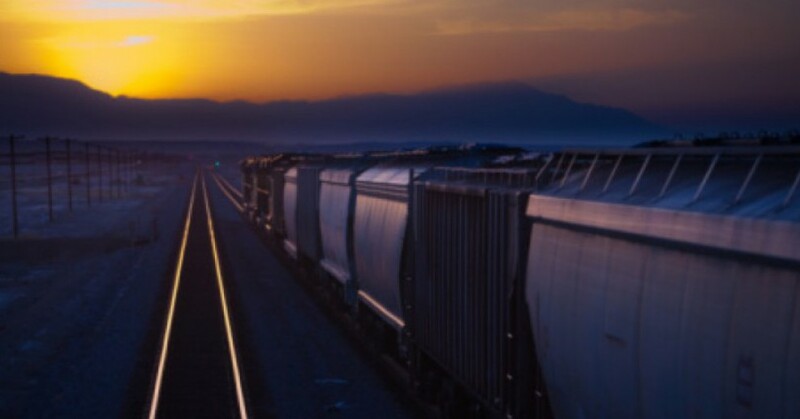 Ports in Stockton, Richmond, and Long Beach already ship coal, but opponents don’t want Oakland to become what Jessica Dervin-Ackerman of the Sierra Club calls, “a thoroughfare for dirty coal.” The coal will travel in covered freight cars, so that concern is off base. Environmentalists worry that the coal will contribute to global warming. 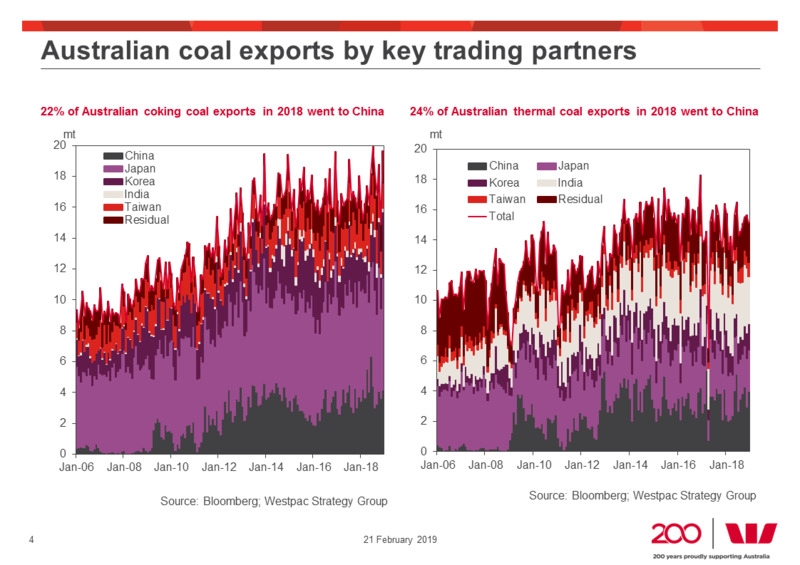 However, there is a huge glut around the world, and if Asia can’t get coal from Oakland, it will get it from somewhere else. Furthermore, the Utah coal has a low sulfur content and burns cleaner than most other coals, so the likelihood is that if Asia goes elsewhere, it will end up burning dirtier coal, thus increasing global warming more than if it used Utah coal. But never mind, Oakland’s heavily minority population doesn’t need jobs at the proposed facility, which would pay appreciable more than the minimum wage. They can get lower paying but more environmentally sensitive jobs at Walmart or McDonald’s. And America’s coal companies, the ones who haven’t already gone bankrupt, don’t need to develop export markets to give themselves a chance to stay in business, although regulation and the low price of fracked natural gas have made it difficult to impossible to sell coal here. What does America need exports for anyway? It runs a perpetual trade deficit, but what’s more important, closing that gap and creating jobs in a city with high unemployment and crime rates, or satisfying the environmental sensibilities of the affluent East Bay, San Francisco, Silicon Valley, and Marin County crowd? The question answers itself. The Obama administration previously predicted emissions limits will cost up to $8.8 billion annually by 2030, though it says those costs will be far outweighed by health savings from fewer asthma attacks and other benefits. The actual price is unknown until states decide how they’ll reach their targets, but the administration has projected the rule would raise electricity prices about 4.9 percent by 2020 and prompt coal-fired power plants to close.